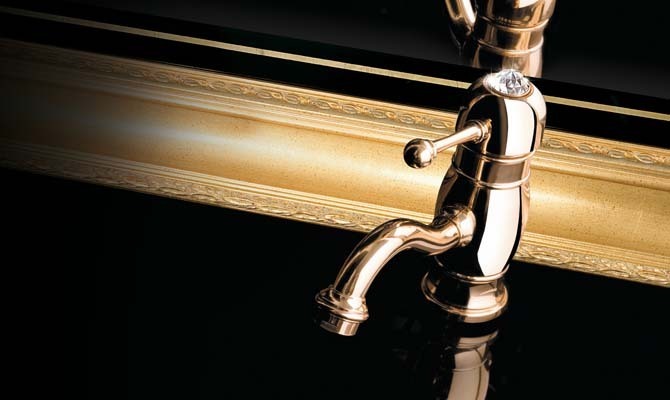 Modern and classic mixers and taps embellished with Swarovski® crystals on both levers and handles. Exquisite and fascinating detail to create a unique tap. 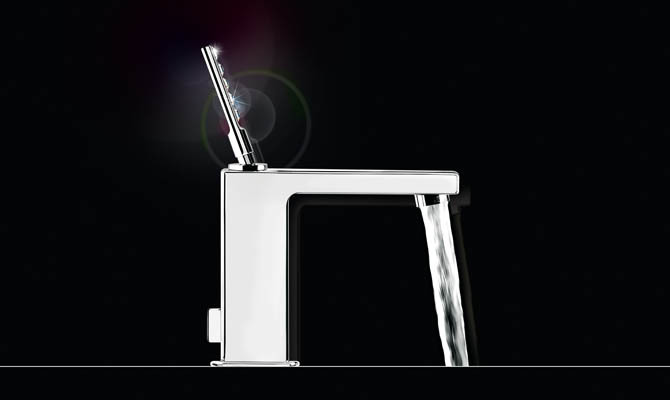 Fir Italia chose Swarovski® crystals: the levers and the handles of the mixers and taps in the modern Playone collection and the classic Melrose collection are also available embellished with Swarovski® crystals.